I know our fans love beauty giveaways so we are giving away Beauty Spoon prize packs this week! Plus, you’ll get WalMart gift cards with each of them so you can buy some more beauty products or whatever you would like. 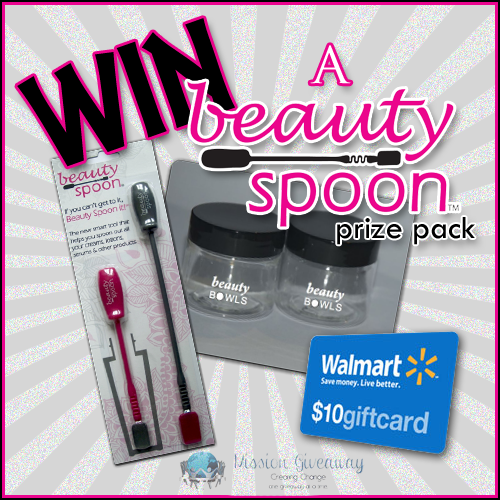 Be sure to learn more about Beauty Spoon below and scroll down to enter to win! Don’t forget all the other great giveaways listed below to win more great prizes! Good luck everyone! The Beauty Spoon is the new cosmetic tool that helps you spoon out all your beauty products! Use up to 20% more of your beauty products with the indispensable Beauty Spoon! 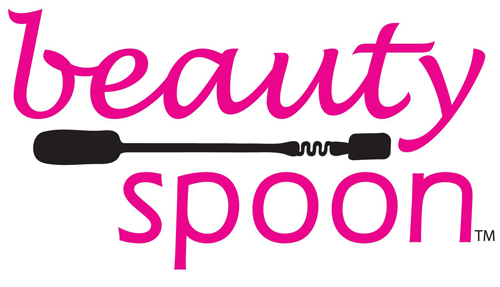 The Beauty Spoon is available nationwide at over 2000 Wal-Mart stores! The Beauty Spoon is a product of Alexa Brands, LLC. The Giveaway will open up on 7/30 12:01 am EST and Close on 8/2 at 11:59 pm EST. Open to US only. Thanks for this contest..I can use this prize!